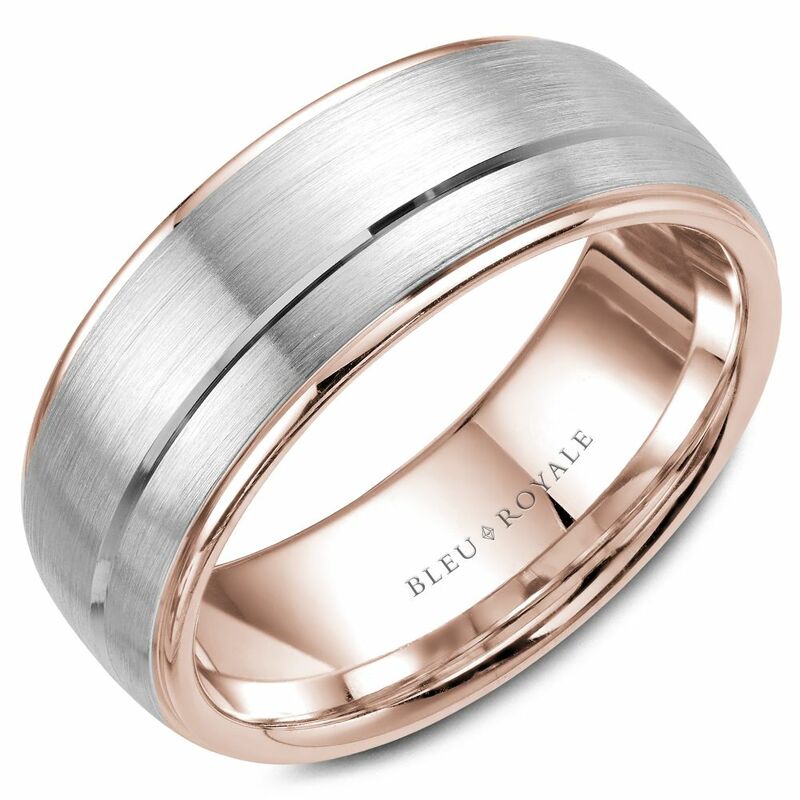 For a pairing of rich design with substance, the Bleu Royale Collection – created by CrownRing – offers a weighty twist on conventional wedding bands. Crafted with only the highest grades of gold and platinum, these bands feature distinct two-tone styling and incorporate impressive coloured gemstones. And, with thick profiles, these heavy wedding bands are designed to be as strong and durable as the commitment they represent. At Mitchell & Jewell, we genuinely mean it when we ask “How can we help you?” It matters to us. We put detailed effort into every customer and will ask the important questions that will help you find the perfect piece of jewellery. We are dedicated to making this a memorable and special experience. 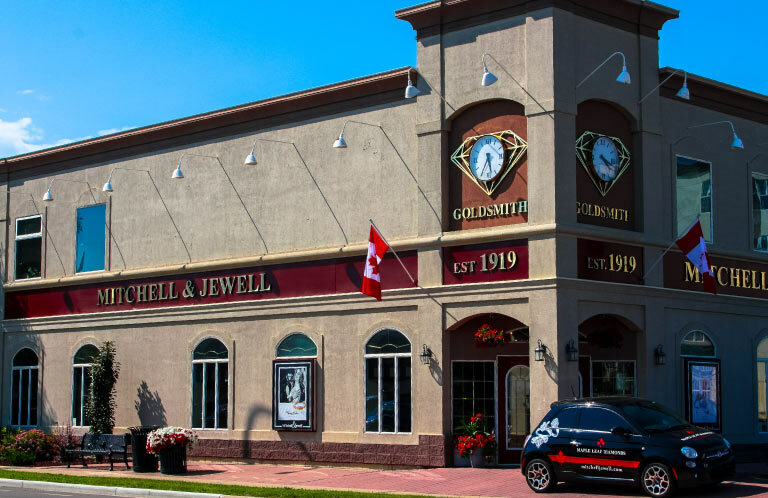 I can't say enough about the staff and service at Mitchell & Jewel. We have had several items repaired there as well as custom made and the service has always been fantastic !! I have dealt with Mitchell and Jewell for years. I bought my wife's engagement ring there. Always great prices and friendly service. I can't say enough wonderful things about Sherry, Sean and the staff. These folks embrace and demonstrate the true meaning behind professionalism and providing top notch customer service. Thank you for your commitment to ensuring I have the perfect "forever ring". I am thrilled and so appreciative. Thank you. Thank you. Thank you. I took a pendant there that my Dad had given me years ago. It was broken on one edge. They repaired it, changed out the clasp and then polished it to a high shine! I don't remember it looking like that brand new! Awesome job!!! I'd highly recommend them for any repairs or custom work you need done! Amazing service from the owner. Purchased wedding rings for both myself and my beautiful wife. We both love the service we Were provided at the time of the sale and since. Please go downtown and see Sean and the rest of his team. The service here was/is the most incredible service I have ever received in any store of any kind. Had a custom engagement ring and wedding ring to match made here and they turned out better than we could ever have imagined. The staff are incredibly patient, attentive, and listen to every word of input that you have. I'm sure they've made far more expensive pieces for countless other people, but we are treated like royalty every time we set foot in the store. Can't recommend enough.